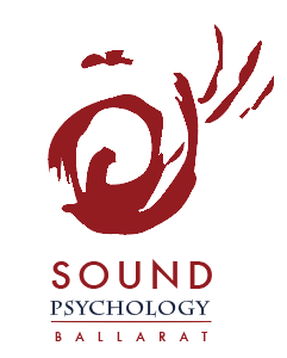 At Sound Psychology Ballarat we deliver high quality services to our clients. Each of us is able to see clients with a diverse range of issues and presentations, and each of us has areas of particular skill and interest. Please click on the buttons to find out more about each of our people.